Problem . 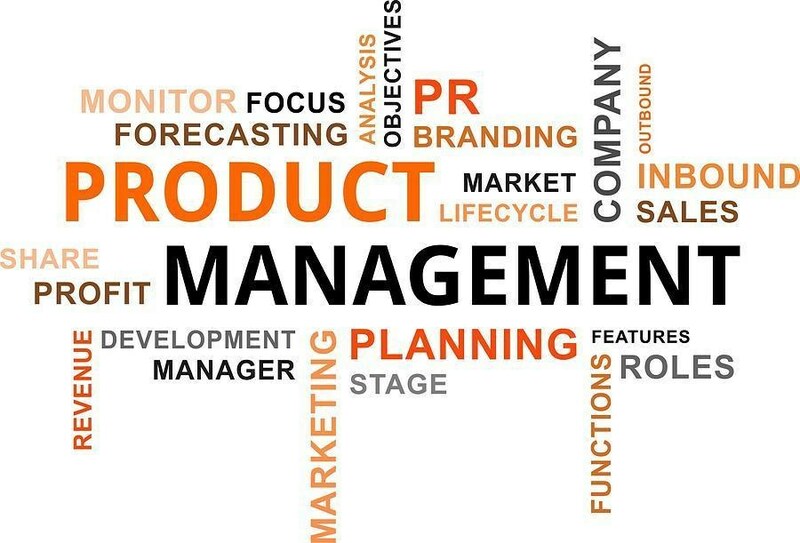 What is product management ? . Action . Video below explains best Outcome . An overview of Product Management . . Problem . 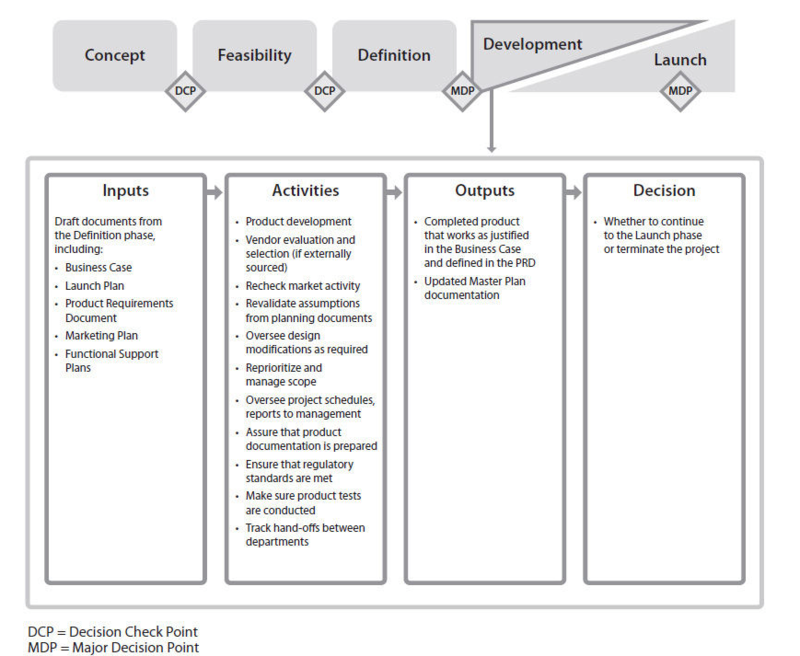 What are common development phase inputs, activities, outputs and decision elements ? . Action . Diagram below depict those. Outcome . An understanding of broad activities undertaken in development phase. . . . Source: Haines, S. (n.d.). The Product Manager’s Desk Reference.